One of the best things about owning a Mercedes-AMG GT R is the fact that you can enjoy all 577 horses sitting underneath that long, sloping hood. But like most cars, enjoying a car like the AMG GT R is also subject to weather conditions. 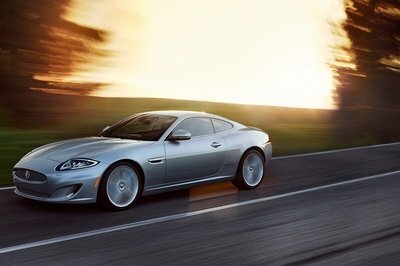 It’s perfect to drive on a sunny day with clear skies, but not so much during the frigid winter season. Fortunately, we can now tuck our actual GT R’s inside their garages and still enjoy driving one during the cold season, thanks in large part to Forza Horizon 3’s new Blizzard Mountain downloadable content expansion. You’ll probably remember Turn 10 Studios & Playground Games introduce the Blizzard Mountain downloadable content expansion for $19.99 last month. 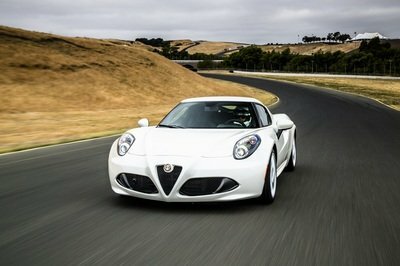 Turns out, the developers had a surprise up its sleeve because the new DLC actually has more things in store for gamers on top of racing on a “frozen lake.” The pack also includes a number of races and winter weather challenges, all of which are set in the vicinity of the fictitious Blizzard Mountain. 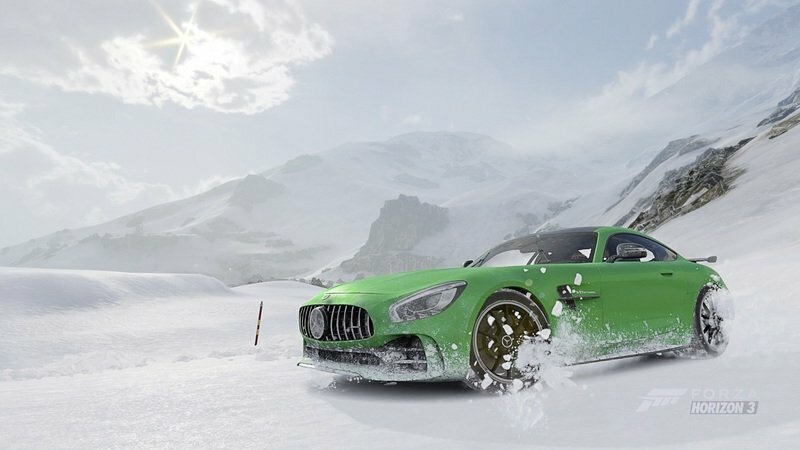 Gamers can also use the AMG GT R in the new Snow Drift bucket list challenge where Mercedes-AMG’s range-topping GT model needs to complete a smattering total of 50 drift skills on ice and snow in under four minutes. 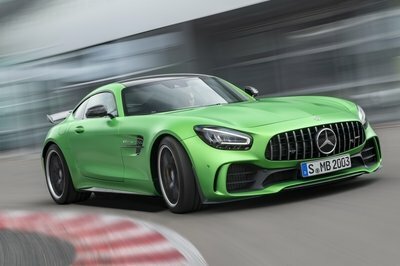 Seems like a good challenge for the Mercedes-AMG GT R, right? 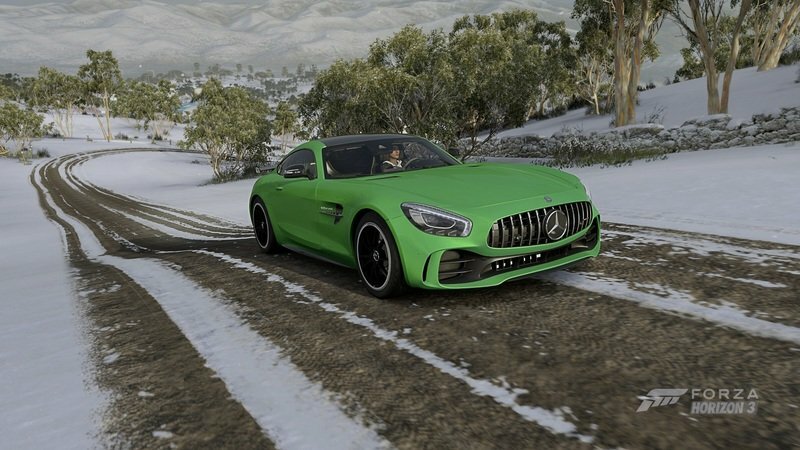 The AMG GT R may not be an ideal car to use in real-life winter conditions. 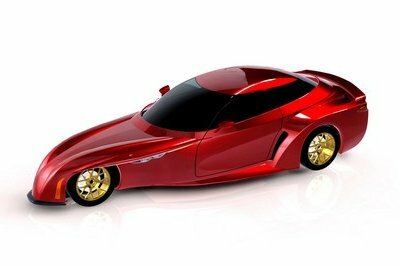 But in the video game world that is Forza Horizon 3 where the name of the game is going full tilt racing on cars like the GT R, there’s no amount of snow or ice that’s going to stop gamers like myself from pushing that pedal to the floor. And if you’re not down with that, well, this new video of the AMG GT R going through the paces in the game to Tchaikovsky’s Waltz of the Flowers should be enough to get your juices going. Well, that’s pretty much self-explanatory, isn’t it? I admit that I haven’t played Forza Horizon 3 for quite some time now – I blame the holidays! 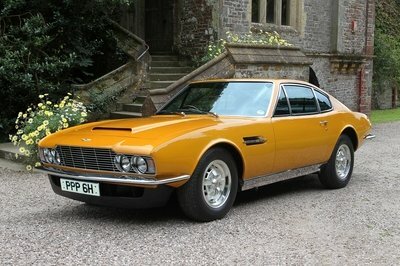 – so I’m going to have to get up-to-speed with it at some point in the future. Fortunately, this new DLC comes at an opportune time to excuse myself from future birthdays and gatherings and hole myself up in my room and just play for hours upon hours on end. Okay, I’m not really going to do that, but rest assured, this new DLC is going to get downloaded at some point because it’s probably the only place I can enjoy driving a Mercedes-AMG GT R without actually owning one. And since I’m no close to actually buying one in the first place, paying $19.99 for this expansion pack is as good a trade-off as I’m going to get. Now if you guys can excuse me, I’m going to see if the missus throws me out of the house once I break to her the news of my hastily arranged upcoming schedule.